Informed by one of Jeff Gracik's own iconic designs, this smooth, flowing take on the Horn features a softly domed rim, a crisp definition around the waist, and a continuous taper from end to end. On the one hand it's quite Danish in its sweeping silhouette and graceful lines; on the other, its stance and overall posture speak of the firmer American industrial style. 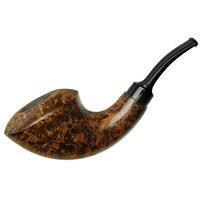 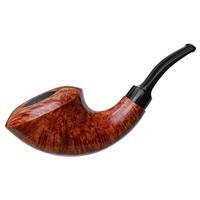 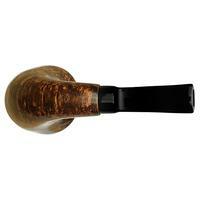 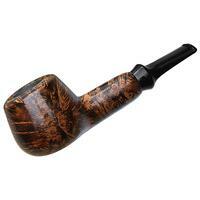 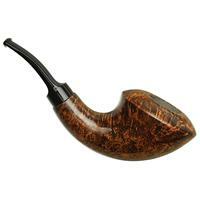 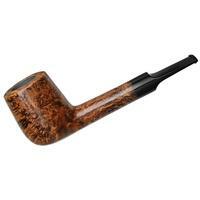 A beautiful fusion of aesthetics and styles, this Norrebro is sure to suit a variety of tastes. 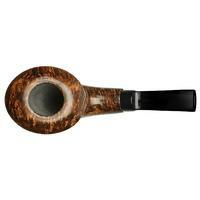 Bowl Height: 1.88 in./47.63 mm. 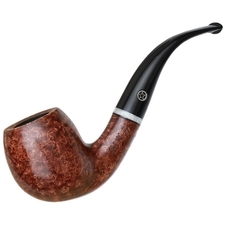 Chamber Diameter: 0.83 in./21.03 mm.